When you’re making your mark as a yoga teacher, that’s exactly what you want to think about. Not coming from ego and being famous or making lots of money, but finding a way to leave an impression with your students so that you—and your teachings—are unforgettable. 1. Figure out why you are teaching. What’s your motivation to share yoga with others? Figure out why you do what you do and weave that into your message, your classes, and your personal story—the story that sets you apart. People appreciate relating to you on another level. It may be as simple as how you got into yoga, or it may be a huge life experience you have been through. Not just literally, but figuratively. You might have a killer flow memorized, but if you walk in the room and the energy is really mellow, can you adapt? 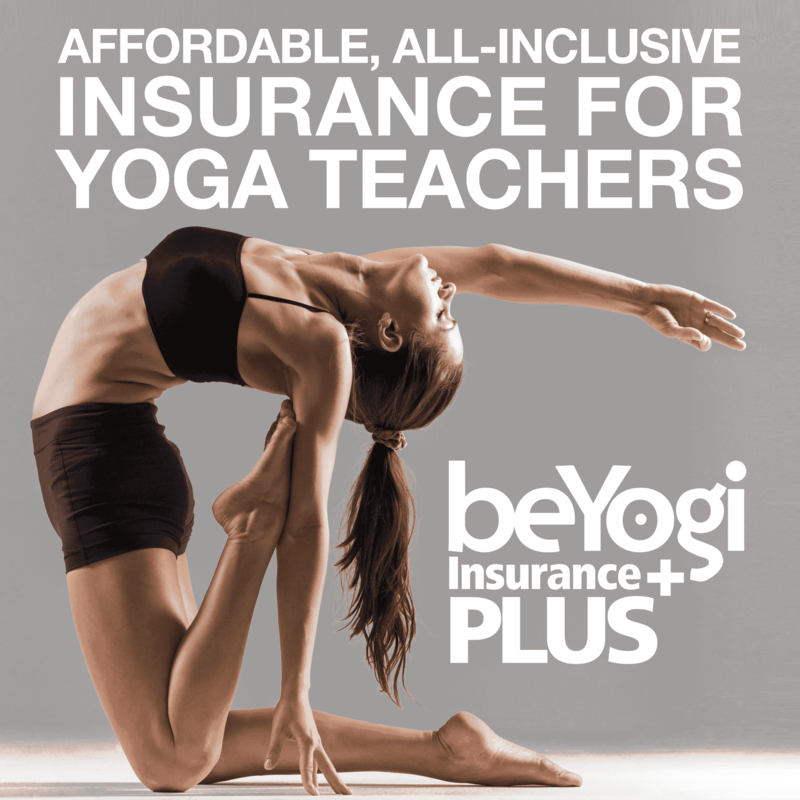 Successful yoga teachers have the innate ability to shift things around as they see fit. Be able to read a room and relate to people. Learn to roll with the punches, too. You accidentally missed a pose in the sequence? It’s all good! Successful yoga teachers keep on rolling—they don’t stop and apologize or beat themselves up. They trust that they know what they’re doing and keep on keepin’ on. Relationships are important in any career and especially in yoga, since most gigs come to life through word of mouth. Get to know—and become great friends with—yoga studio owners, managers of potential new studios, your local juice guy, hotel concierges … really everybody. See how you can support them through yoga. The more people you can form a relationship with, the better. 4. 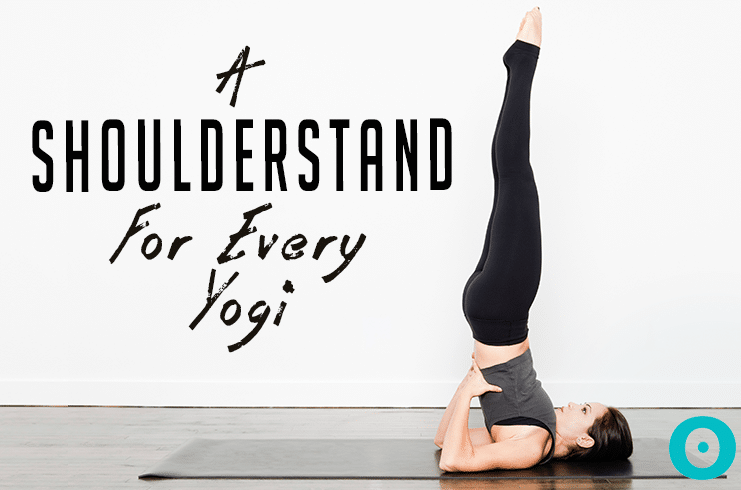 Think beyond common yoga scenarios. Moving outside of the box will boost your success as a yoga teacher. Networking events are an awesome way to expand your teaching horizons; maybe an office would like to start offering yoga to their employees. 5. Set goals and believe anything is possible. Want to teach 20 classes a week? Start putting that energy out into the universe. Successful yoga teachers (and successful people in general) live in possibility. They set goals and actively work to achieve them. Be open to anything that comes your way while you’re on that path. Think about every possibility for expanding your teaching career. Always have your eyes open—like if you’re at an event in a cool warehouse space, consider talking to the owner to see if they would offer yoga there. You never know what people are thinking. 6. And finally, be you! The more authentically you that you can be, the better. Share what you’re all about in your classes and on social media. Get to know yourself as a yoga teacher through personal development, time on your own mat, workshops, and meditation; and use your own journey as a template for helping others on their journey. 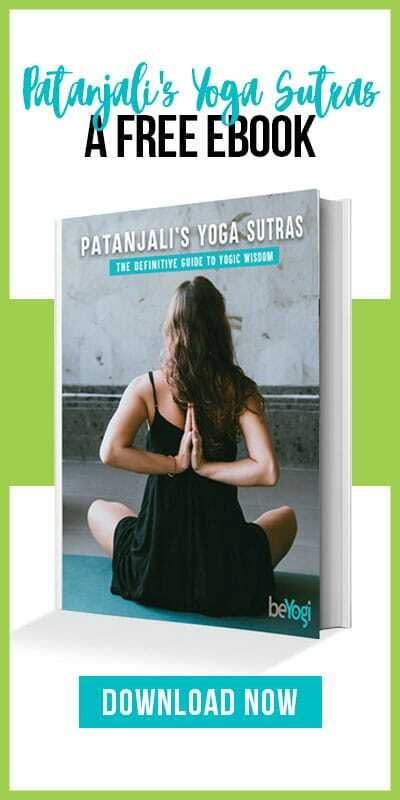 Consider yourself a yoga guide and welcome everyone on your journey with you.